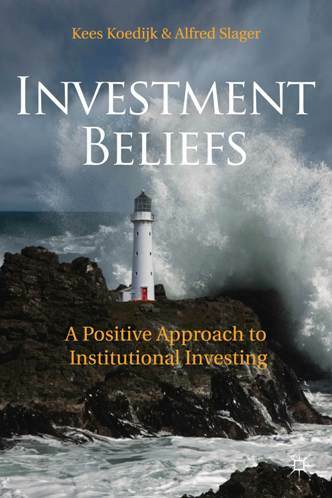 ← Do institutional investors have sensible investment beliefs? View more presentations from investmentbeliefs. This entry was posted in Blog and tagged investment beliefs, pension funds. Bookmark the permalink.